Summer is right around the corner! Our Summer Fun program is open to children ages 3 – 5. 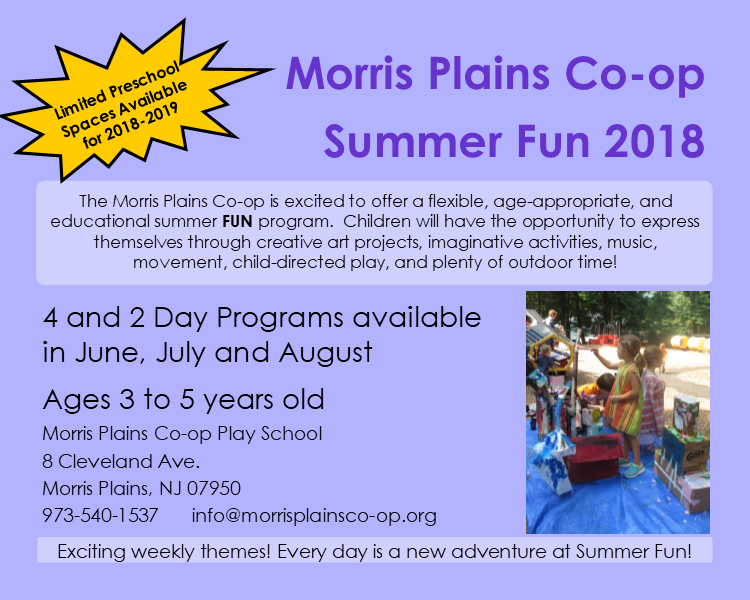 Visit our Summer Fun page for more information or contact us today to register!